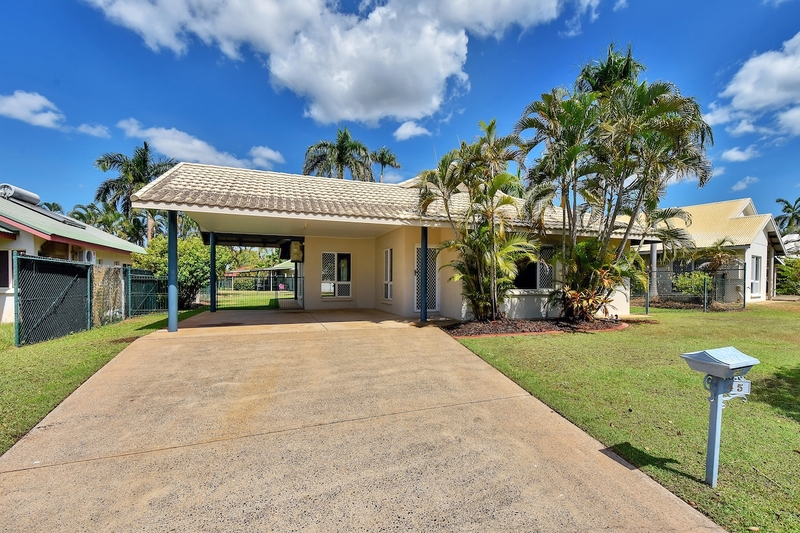 All About Real Estate is please to present this solid ground level home in a quiet Circuit in Durack. Nestled amongst other established homes a short stroll to nearby golf course, walking trails, lakes & parklands. This suburb also includes a pre & primary schools, residence tennis court and is located within 5 minutes of the central business district, university campus and local transport. – Air-conditioned throughout it features 3 bedrooms with built-in wardrobes plus ensuite and walk-in to the master. – Central, well-appointed kitchen with overhead & under bench storage, central servery, double sink and electric appliances.